S: Curve Control, 2.5-liter I4, SelectShift® 6-speed automatic transmission, electric parking brake, rear view camera, manual liftgate, Remote Keyless Entry. 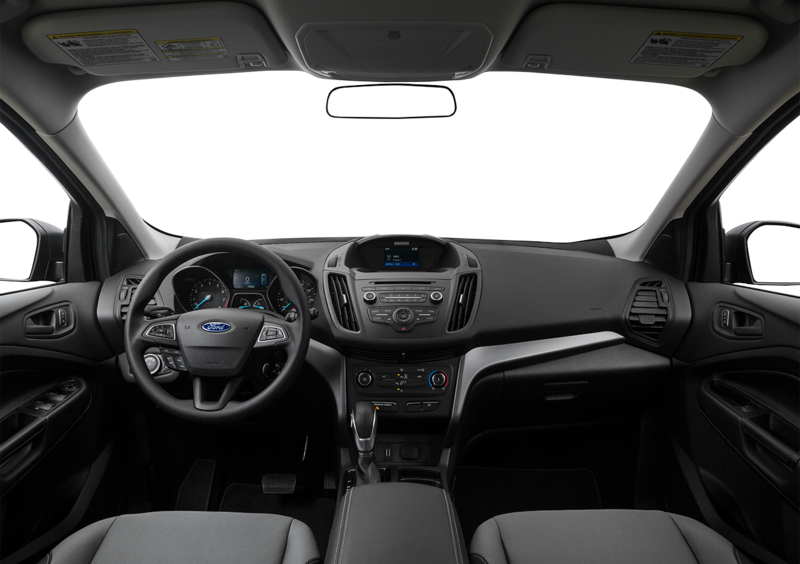 SE: Auto Start-Stop for 1.5-liter EcoBoost®, fog lamps, dual chrome exhaust tips, front and rear skid plates, acoustic laminated front door side glass. SEL: Black roof rack side rails, power liftgate, Reverse Sensing System, heated side view mirrors, non-configurable Daytime Running Lamps. Titanium: Twin Scroll 2.0-liter EcoBoost®, silver-painted roof rack side rails, foot-activated liftgate, Bi-Xenon High-Intensity Discharge Headlamps, heated steering wheel. 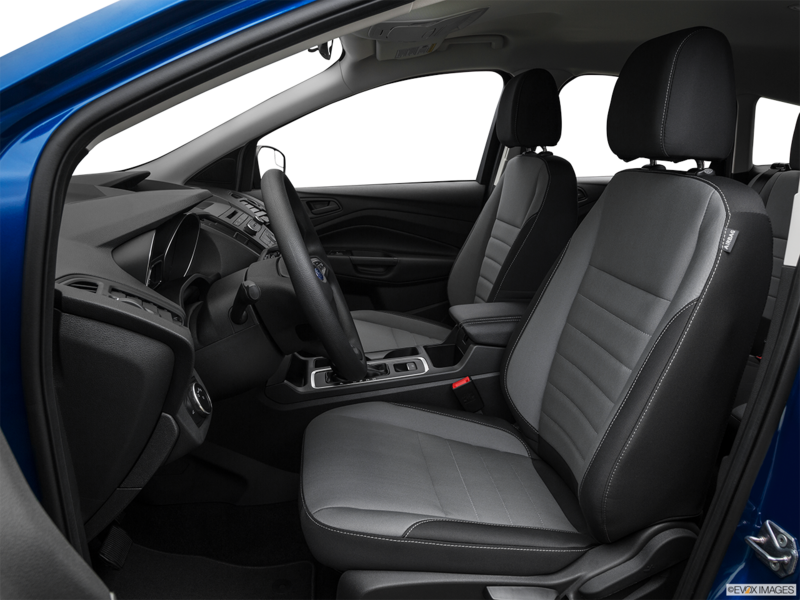 Get away from it all in the 2019 Ford Escape. You can choose from three engines: the 2.5-liter inline-4 with variable intake cams, the 1.5-liter Turbocharge EcoBoost®, or the 245-horsepower 2.0-liter Twin-Scroll EcoBoost®. The available Intelligent Four-Wheel Drive System automatically transfers torque from the front wheels to the rear, so you maintain traction on uncertain road conditions. When you return to Michigan City, you’re protected by driver-assists like the Lane-Keeping System. It warns you when your vehicle starts to drift and manages steering torque direction to bring you back in line. The Hands-Free, Foot-Activated Liftgate lets you open the hatch by kicking your foot under the rear bumper. Looking to amp up your travels in South Bend and Michigan City, IN? 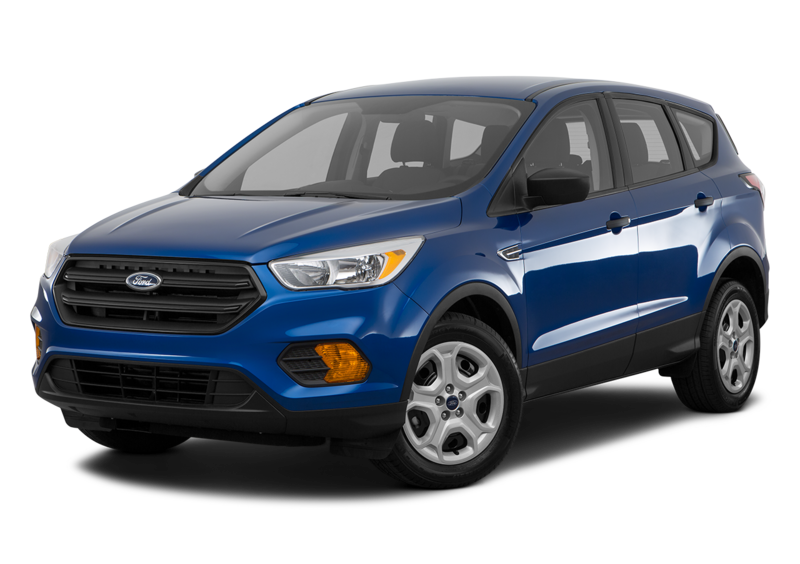 Then head for La Porte Ford where you can test drive the 2019 Ford Escape. Use the spoken word in the 2019 Ford Escape to command the Ford+Alexa app through the available SYNC® 3 AppLink®. You can access voice navigation, traffic info, Amazon Prime Shopping, over 50,000 skills, and smart devices at your home. The rear view camera reveals the view behind your back bumper when you shift into reverse. 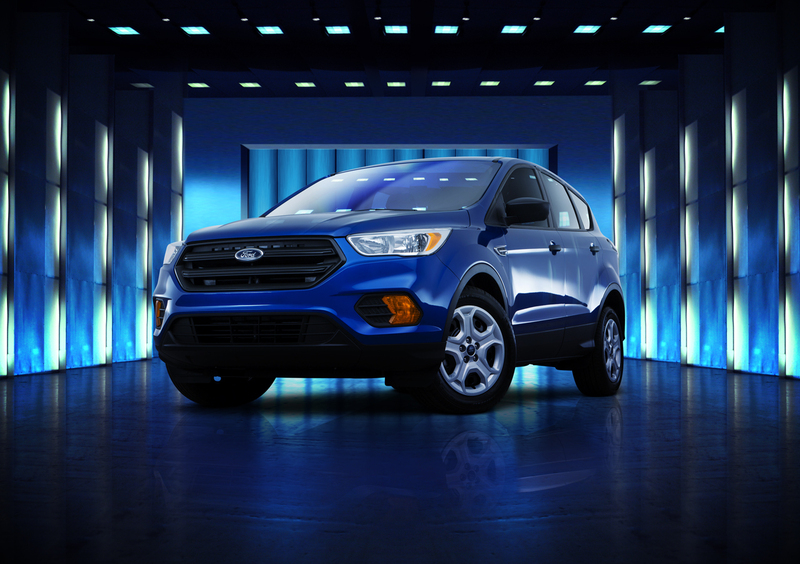 Upgrade the snazzy external appearance of the 2019 Ford Escape with the available SE Sport Appearance Package, which includes black headlamps bezels, a Magnetic-painted honeycomb front grille surrounded by chrome, a black front fender, and premium 19-inch Magnetic-painted machined aluminum wheels. The available bi-Xenon headlamps provide a bright light that lasts longer.